I nostri prodotti sono tutti prodotti etc etc. 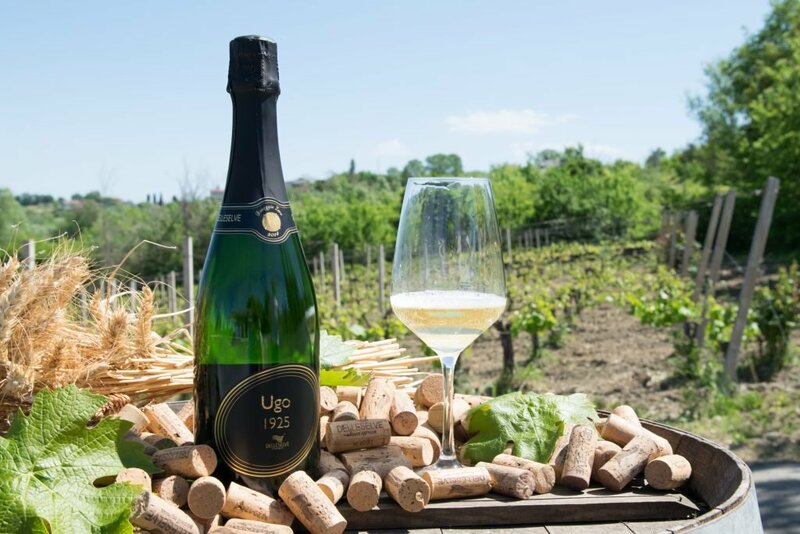 Caratteristiche: Spumante Metodo Classico. Maturato sui lieviti oltre 36 mesi, fragrante e minerale, caratterizzato da una struttura importante ed elegante tipica del vitigno principale da cui nasce, la Rebola. We produce our wine naturally. We treat our grapes organically and biodynamically. Grapes are hand harvested with passion and processed the same day to maintain the quality of the product. After every harvest our wines reflect the particularities of the year without any corrective action.